The Teamspeed Wheel & Tire Forum The Teamspeed Wheel & Tire Forum Is Where You Will Find All The Latest News, Technical Info, and Trends! 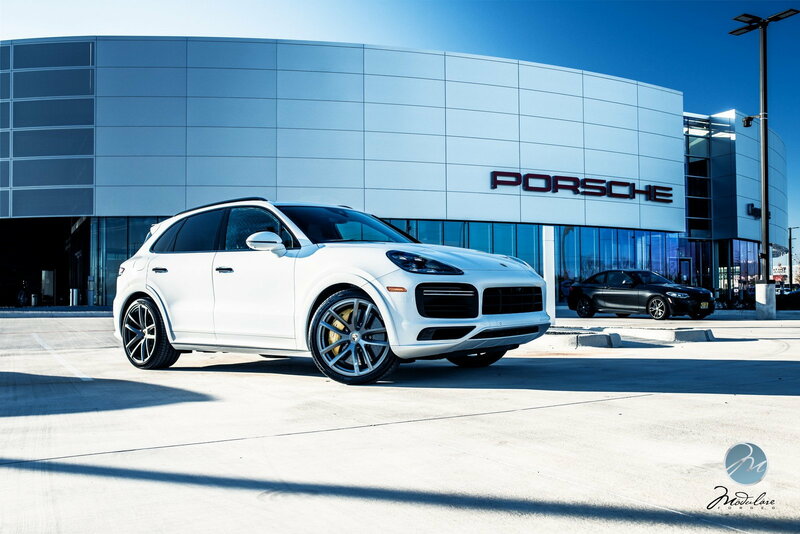 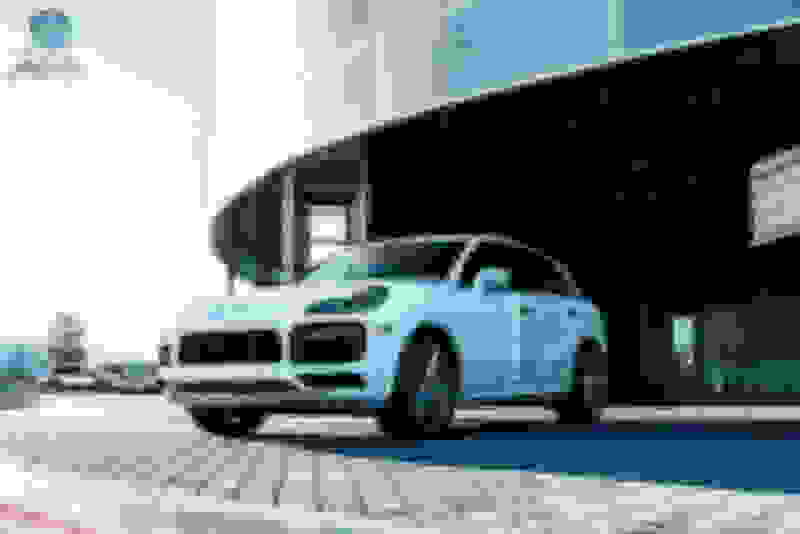 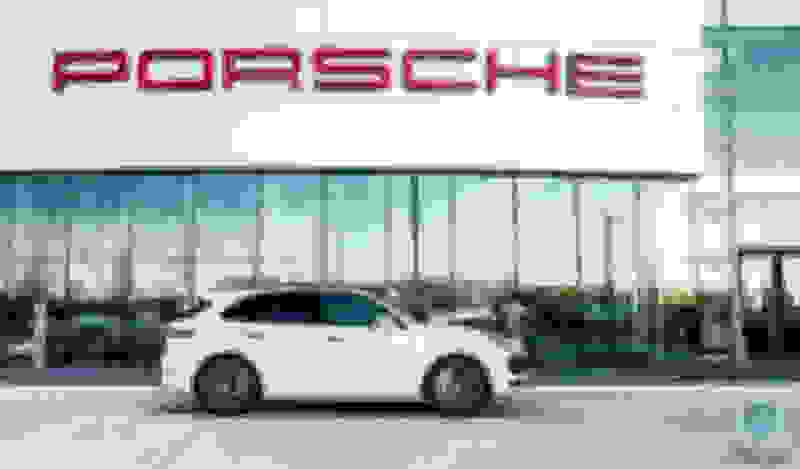 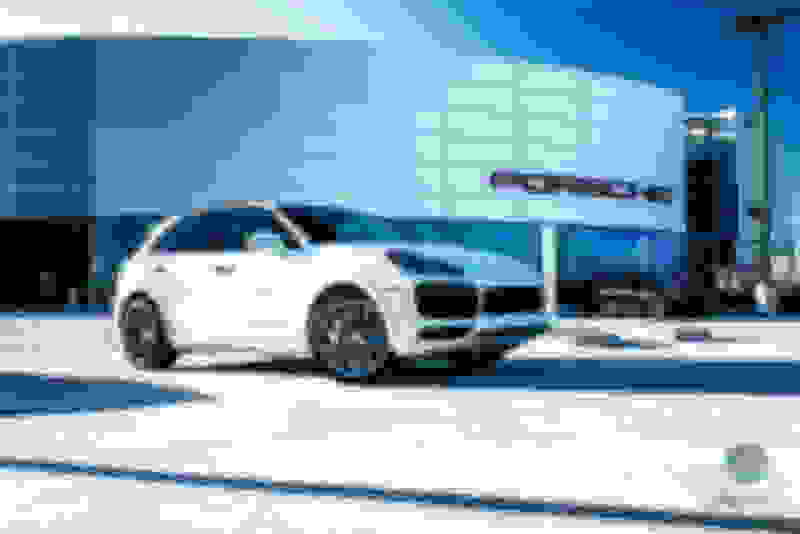 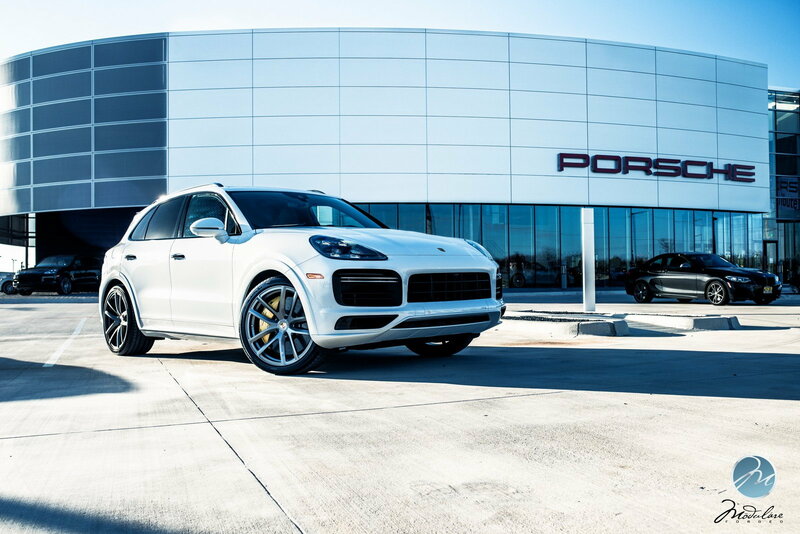 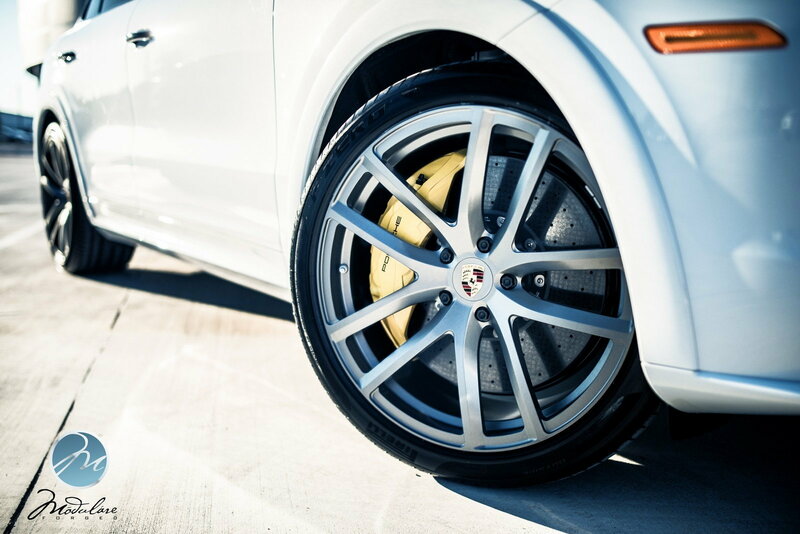 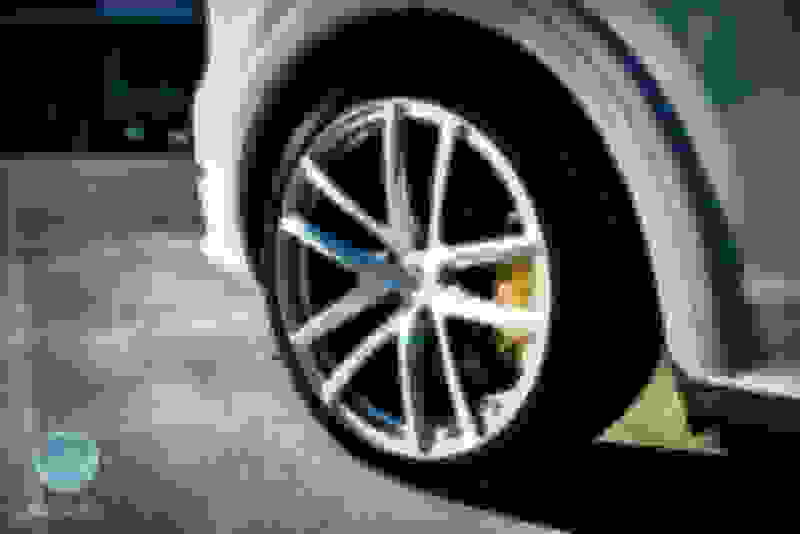 When our friends at Porsche Grapevine wanted to dress up one of their all-new 2019 Porsche Cayenne Turbo SUVs for their all-new showroom, Modulare Wheels got the call and we immediately went over to check out the measurements and specs on the new vehicle. 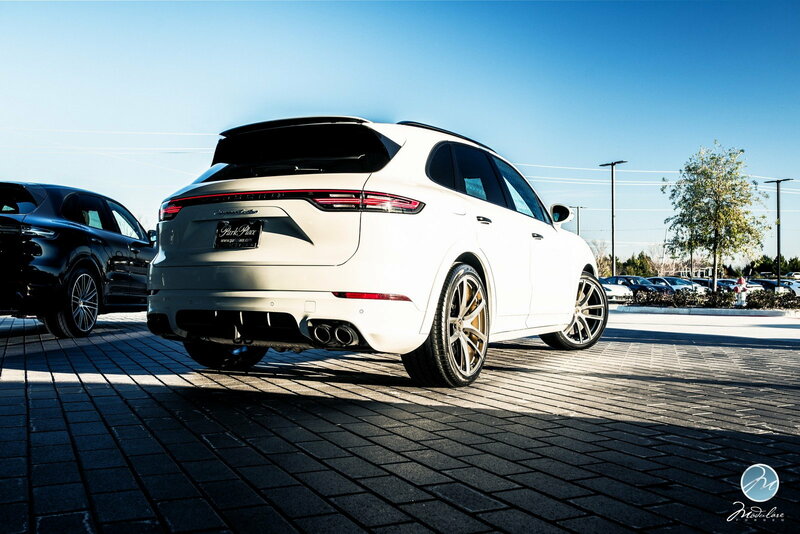 The new setup calls for a staggered wheel/tire combo, which we had not seen used before on Cayenne Models from the factory. 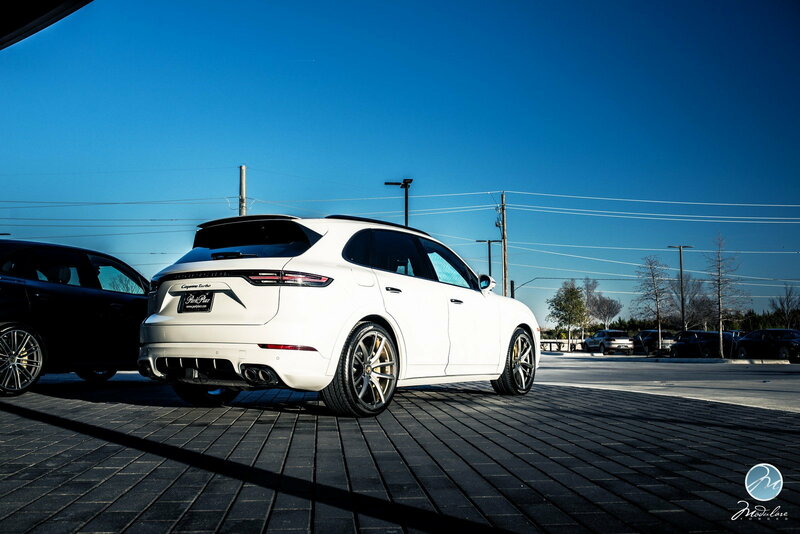 We got to work and built up a set of our ever-popular Modulare B30 design, in sizes 22x9.5 front and 22x11 rear, finished in Gloss Anthracite and machined for the OEM Porsche centercap. 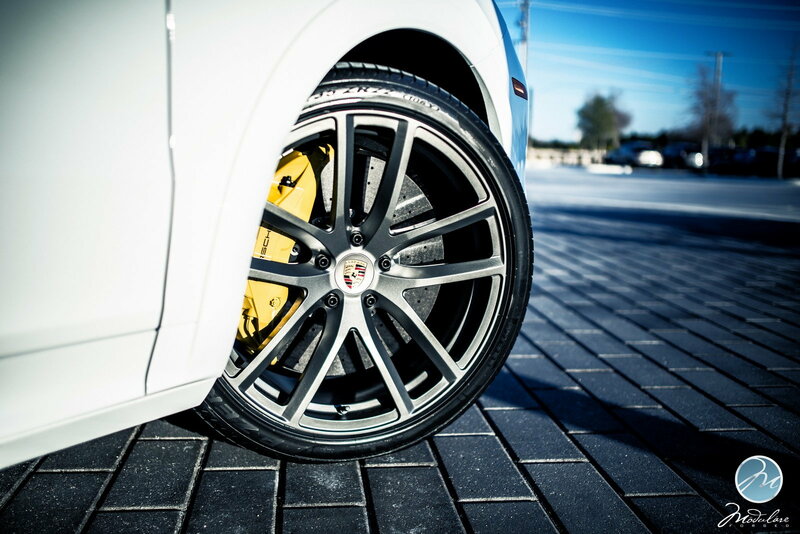 The wheels were subsequently mated to OEM-Spec N0 Pirelli rubber in sizes 285/35/22 front and 315/30/22 rear.